Welcome to Illinois Fox Valley SHRM’s website. 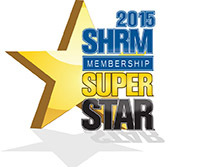 Illinois Fox Valley SHRM is a not-for-profit organization committed to provide resources and opportunities that engage, develop, educate and inspire individuals in all phases of Human Resources Management. We are excited about presenting our members with programs that will engage, develop and inspire you! If you are not a member yet please take a walk through our website, view our events, learn about our board members, and reach out to me or any board member with questions you have about our chapter. All of our emails addresses are listed on our website. We welcome you! 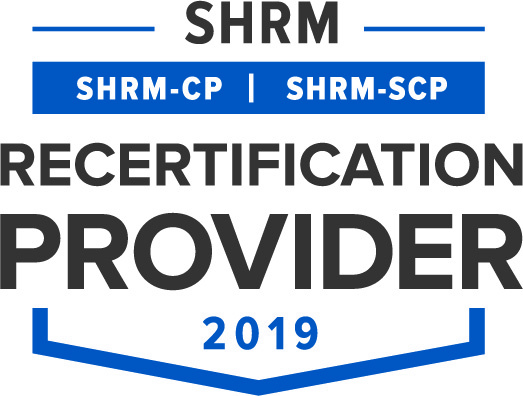 Illinois Fox Valley SHRM is recognized by SHRM to offer Professional Development Credits (PDCs) for the SHRM-CP or SHRM-SCP. 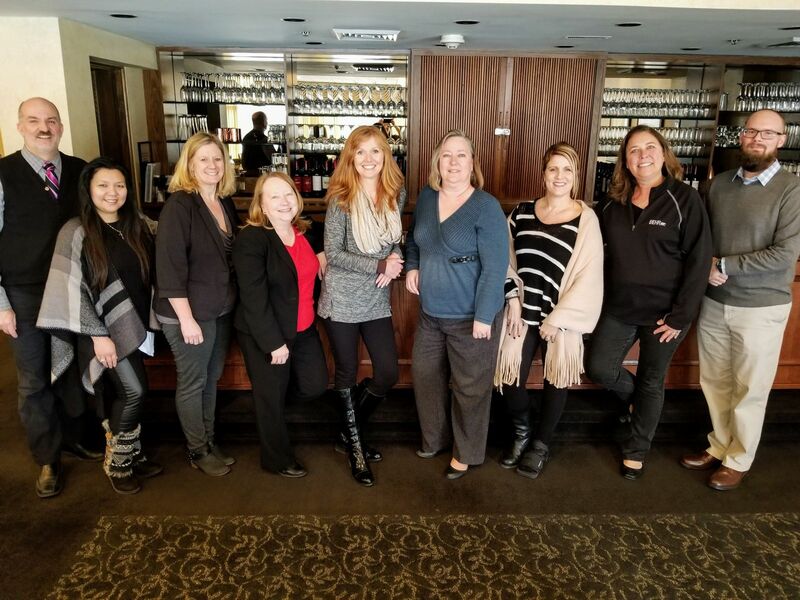 WELCOME to the IL Fox Valley Society of Human Resource Management group, a newly formed 2006 local chapter of the Society of Human Resource Management. 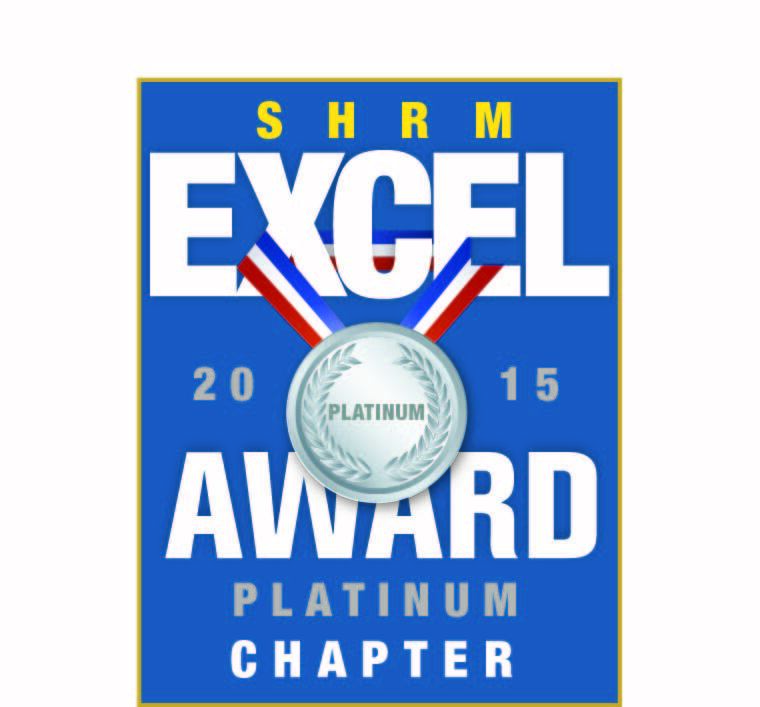 We are a 100% chapter of the National SHRM organization. We currently meet in Elgin and cover the entire Fox Valley Area including the Randall Road Corridor. To learn more about the history of our chapter, click here. 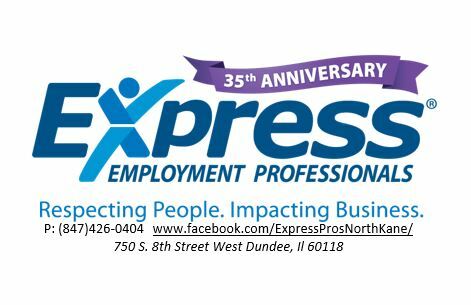 If you are actively engaged as a Human Resource Practitioner in the Fox Valley Area, we invite you to join us. Affiliation with this dynamic group at the local and national levels provides you access to a wealth of services and programs to broaden your skills and make you more valuable to your organization. If you’d like to join our chapter or wish to attend one of our meetings as a guest, you can email us at illinoisfoxvalleyshrm@yahoo.com or click on the join button. The Illinois Fox Valley SHRM’s mission is to provide essential resources and opportunities through educational programs and to prepare individuals for their roles as leaders and decision makers within their organizations. Monthly Programs: Luncheon meetings are held the 3rd Thursday of each month. Guest speakers address a variety of subjects that cover a wide range of HR issues. 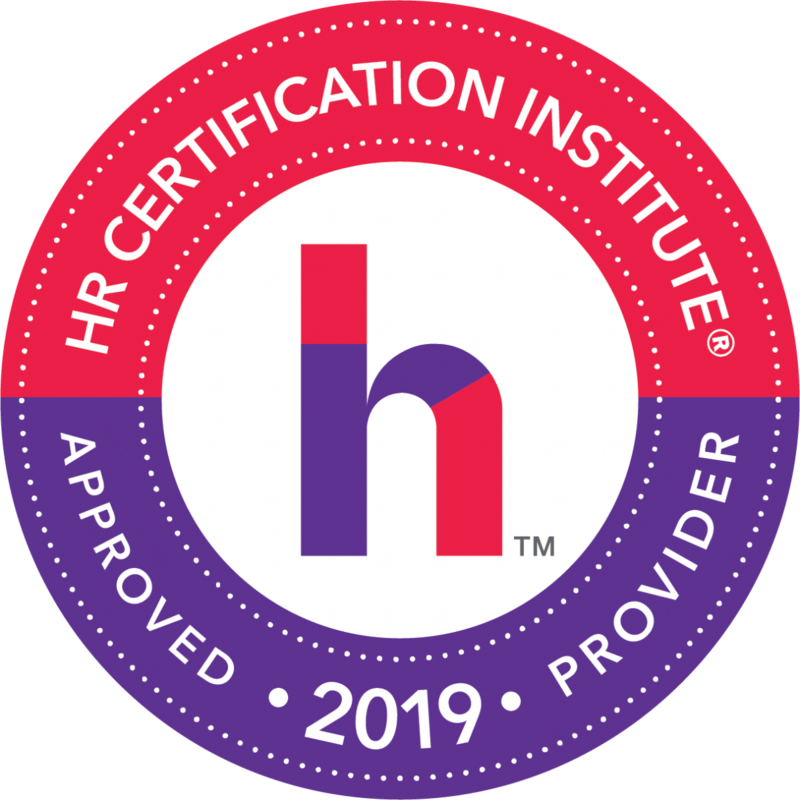 Most meetings will qualify for HRCI re-certification credit. Networking: Exchanging ideas, developing professional relationships, increasing your knowledge base. Career opportunity services: We provide assistance for those looking for employment and companies looking for qualified applicants. Legislative Updates: Keeping abreast of important changes in employment laws. Volunteer Leadership Opportunities: Serve on committees to help determine the future direction of the association. Professional Growth and Development: Preparing HR Professionals for their roles as leaders and decision makers within their organizations. Visibility: Raising the standards and recognition of the Human Resources Profession.